Have you been forced to leave your job due to unfair or illegal circumstances? If so, you have more rights than you are aware of. To start with, you need to understand that sometimes things seem different than what they really are. In your case, losing your job may look like a completely legal firing, but in fact, it could be completely the opposite. To avoid any confusion, it is essential that you speak with your attorney as quickly as possible. 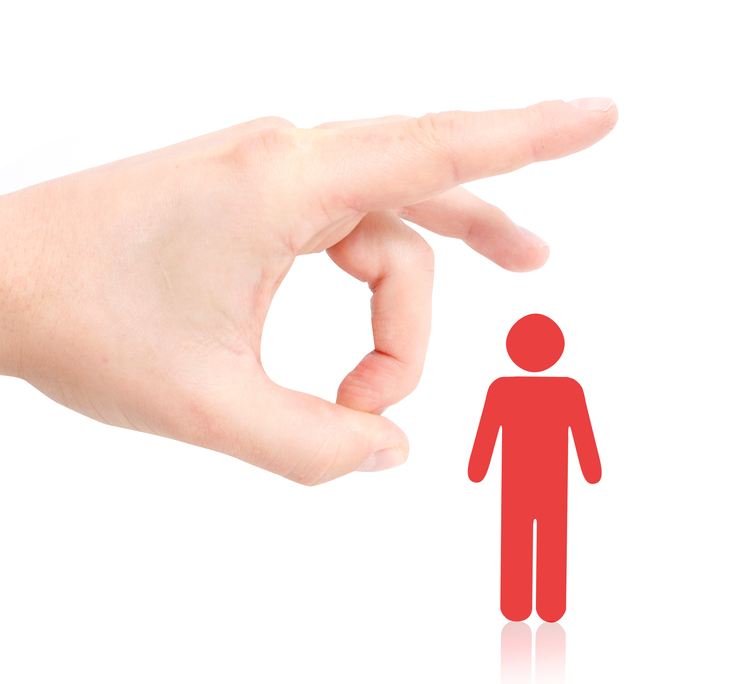 If you do not have one, consider hiring our Wrongful Termination Attorneys in Los Angeles. Call today and schedule a free initial consultation, and our attorneys will bring you up to speed. Once you confirm that your termination was illegal, what do you do next? What rights do you have? Once you get fired, it is only fair that you receive a notice of termination. If you have been employed for over 3 months, you are entitled to receive a notice of termination. It should include all the information surrounding your termination, and explain to you why you were terminated. If you haven’t received a notice of termination, you should speak with your attorney immediately. Our skilled and experienced attorneys will contact your employer, and by using the “hand of law”, politely ask for your notice of termination. If again your employer refuses to provide you with one, you may have a lawsuit in hand. Have you been fully paid off for your work services? If not, you have the right to sue your employer for not providing you with the last paycheck. It doesn’t matter if you got fired or laid off, as long as you have unpaid work hours, you are entitled to receive them. Speak with your attorney and ask for a legal assitance. If you have been wrongfully terminated, the chances are that you won’t receive anything. This is one of the reasons why you need to hire Los Angeles Wrongful Termination Attorneys and learn more about your rights and wrongful termination. Did you know that 50 percent of all terminated employees don’t know their legal rights? Most of the attorneys in California offer a free consultation. All you have to do is call and schedule one. You have nothing to lose but could win everything. If you can prove that you were wrongfully terminated, you have the right to receive proper compensation for all mistreatment, discrimination, and abuse in the workplace. Start by speaking with your attorney to see where you should start. Most attorneys will offer to file a wrongful termination claim on your behalf. Remember to act quickly, as you may lose the chance to receive any compensation if a certain amount of time passes ( you have 180 days to file a claim/charge). The process may take up to two years to settle. Be patient, and look for a new job in the meantime.